Welcome to your next or 1st Home. Located in wonderful Northglenn. Minutes from Downtown Denver, jump on I-25 and there you are. Shopping on 104th. Lightrail near by. 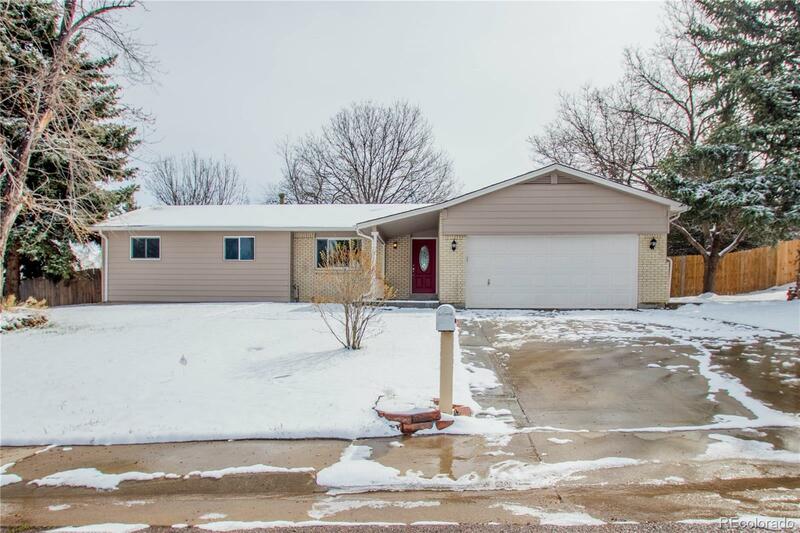 This beautiful remodeled home is waiting for you to fill it with your life and joy. Come and see what you are missing. Make it yours today. New Kitchen, New baths, new basement, new floors, new windows, new appliances, everything is new. Did I mention NEW?! The Yard is huge in the back, fenced. 2 car garage with plenty more parking outside and in front of the house. If You have an RV Bring it. Parties and family gatherings will be your thing, if this is a thing.